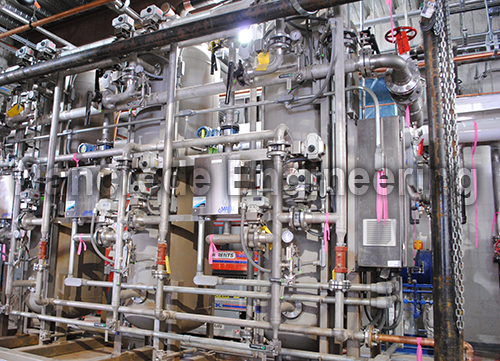 If your organization already has a high purity water system, industrial or commercial reverse osmosis system, softener, filter, pumps, tanks, UVs, allow Nancrede Engineering to support you with one of our customized preventive maintenance & training (PMT) programs. These programs allow you to focus on your primary business more effectively, reduce risk and manage costs. Water programs are offered on all systems. Some common systems are below. 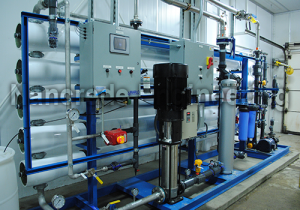 Some of the high purity and industrial water system preventive maintenance and training services are below. Contact us now to learn more about our Preventative Maintenance & Training (PMT), Build, Own, Operate (BOO) water outsourcing, equipment leases and rentals. BOOs can be done with ZERO initial investment and come out of your expense budget instead of your capital budget. All different levels of engagement allow you to focus on your core business operations, reduce risk, manage costs and let the experts focus on your water treatment needs.